Children love cartoons a lot and are madly in love with different cartoon characters. 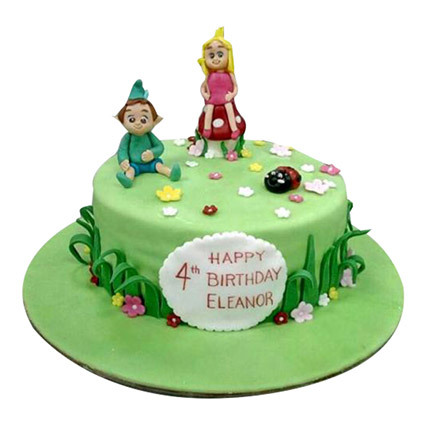 The fondness of kids regarding cartoon is hard to resist, so why not give it a shot with the help of this specially designed cartoon cake. It can offer you a sweet mesmerizing taste that can truly leave you craving for more and more.